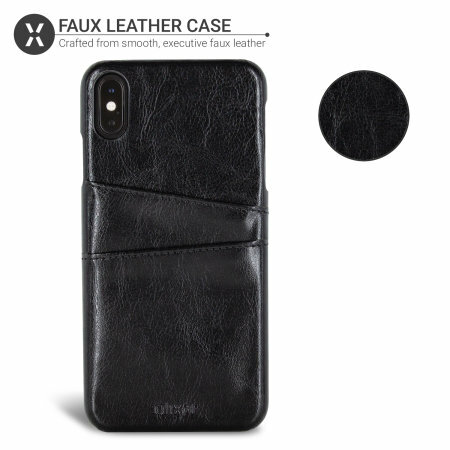 Crafted from smooth, executive faux leather that just wraps around the back of the phone, this case is a perfect option for anyone wishing to lend a prestige air to their brand new iPhone XS Max. 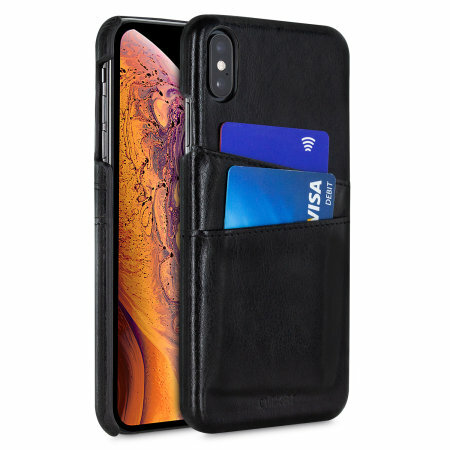 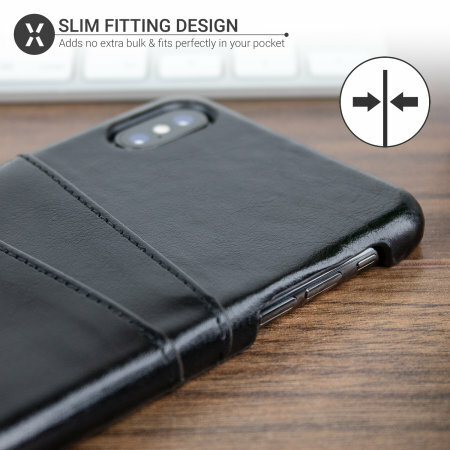 The Olixar Farley case for the iPhone XS Max is designed to be slim, lightweight and strong - so you can be assured that this case will add virtually no extra bulk to your iPhone XS Max so it will still fit in your pocket with ease. 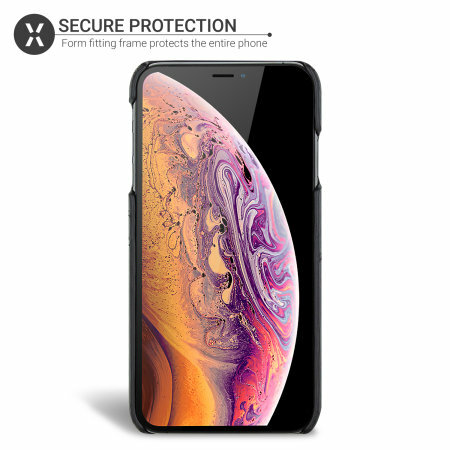 The Olixar Farley case utilises a form fitting frame to protect the entire phone from external impacts that could leave your iPhone XS Max in need of repairs. 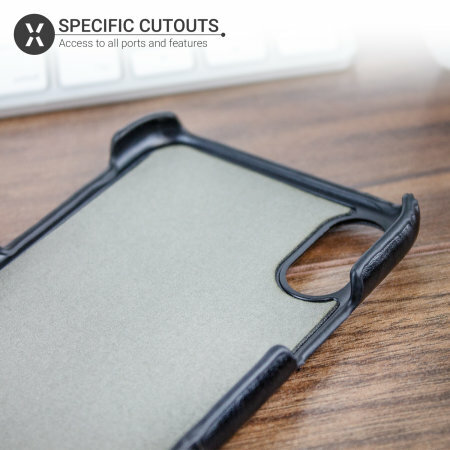 This frame is distinguished with a complimentary colour to the outer casing and adds a pleasing touch to an already sophisticated overall design. Each case has been designed specifically for the iPhone XS Max and features cut-outs for the various ports and features such as the rear facing camera.